That Internet package you picked up might be nothing more than an overpromise, as it turns out. According to a new study executed by the Federal Communications Commission, all but 4 out of the 14 tested ISPs managed to provide speeds up to their claims during peak usage hours. That 54% figure is inexcusable, but the 77% number is almost palatable. Still, paying for a service that is consistently under-delivered is a disappointment. The amount of underperformance that you may suffer does change depending on what sort of connection that you have. If you are sporting a DSL hookup, you are likely clipping along at 84% of what was promised. Cable Internet users, on the other hand, generally get 99% of what they purchased. Fiber customers get 114%. Frontier performed the worst in the study with speeds just 79 percent as fast as advertised. Qwest at 83 percent and AT&T at 87 percent also fall short. 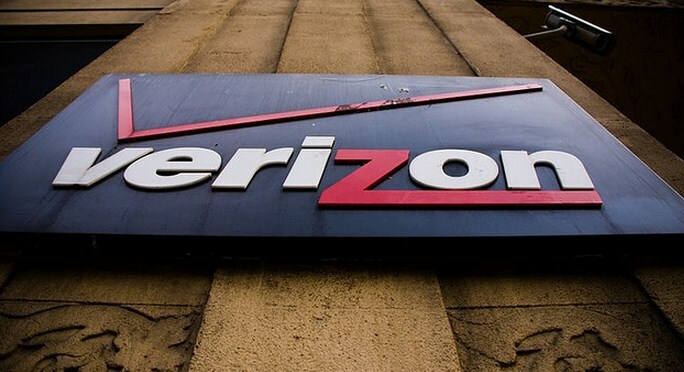 Verizon’s DSL service is only 87 percent as fast as the company advertises, according to the study. Improvement is good. However, the figures are still soft for the average consumer. They should get what they pay for.